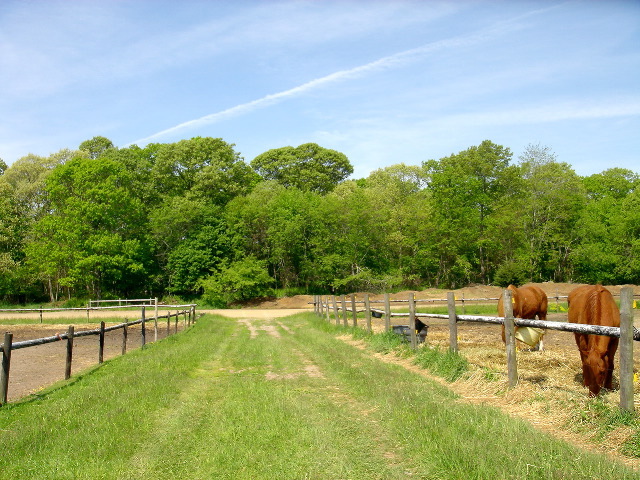 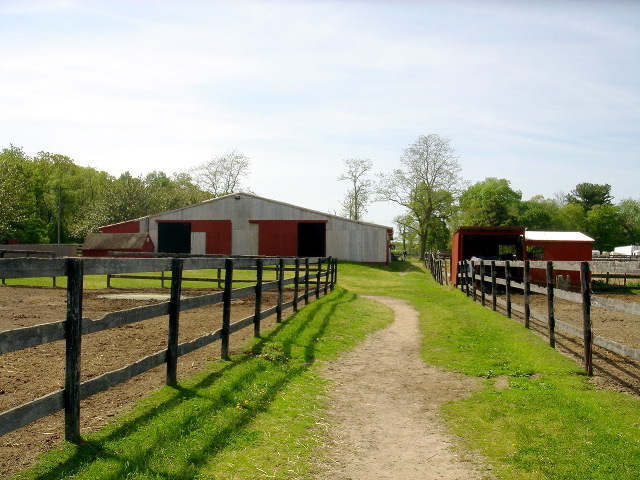 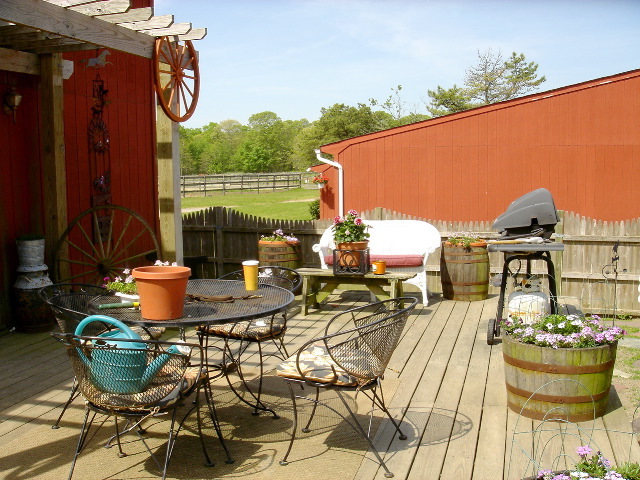 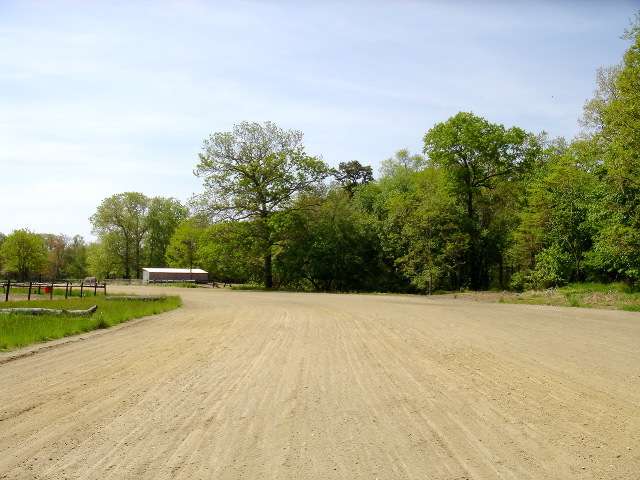 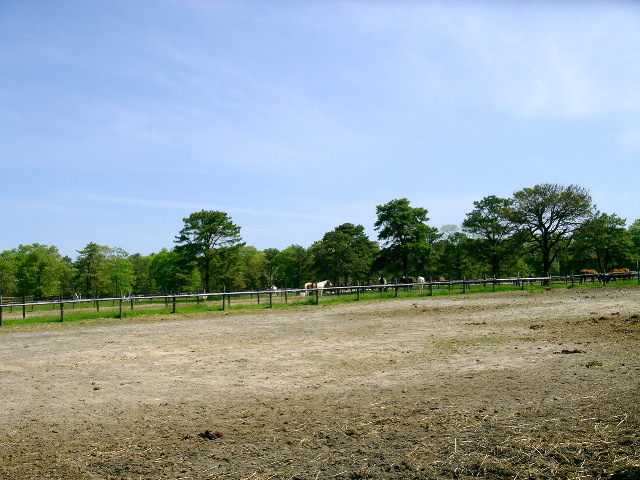 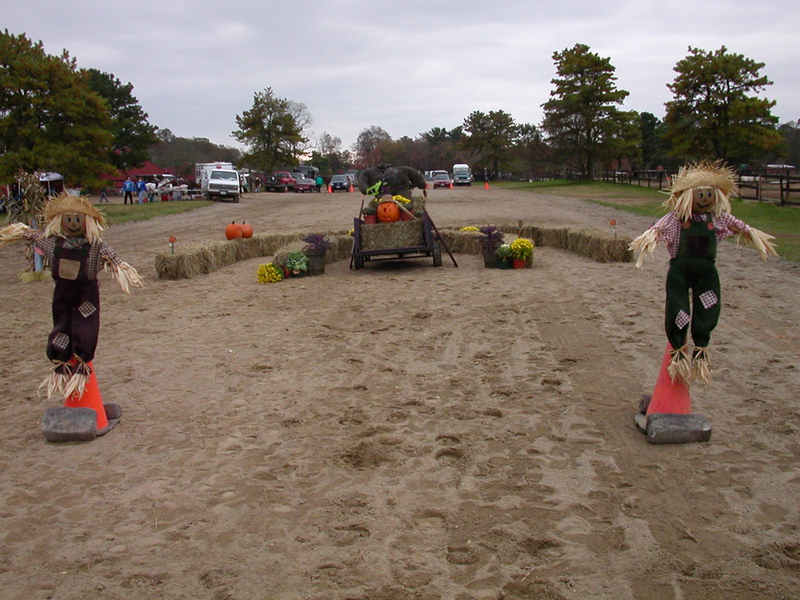 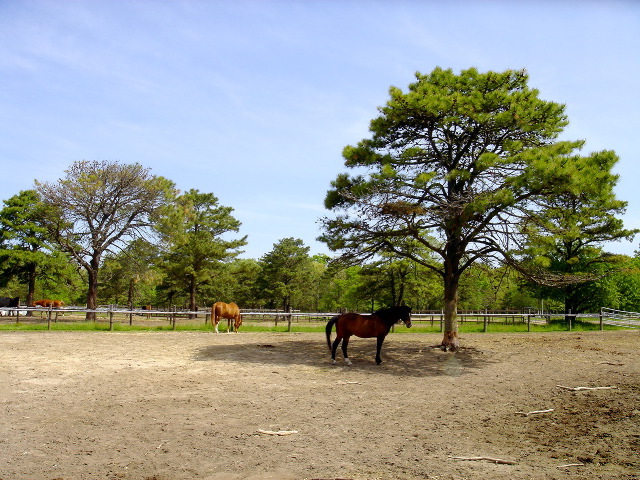 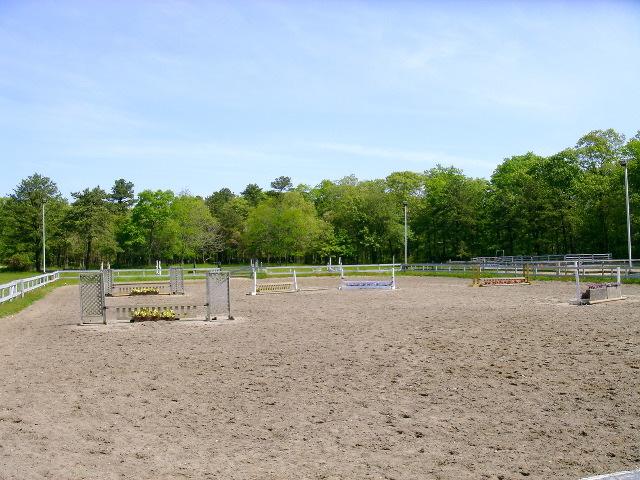 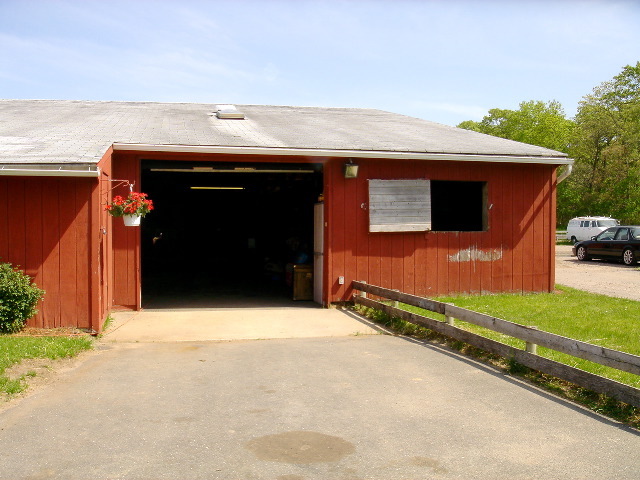 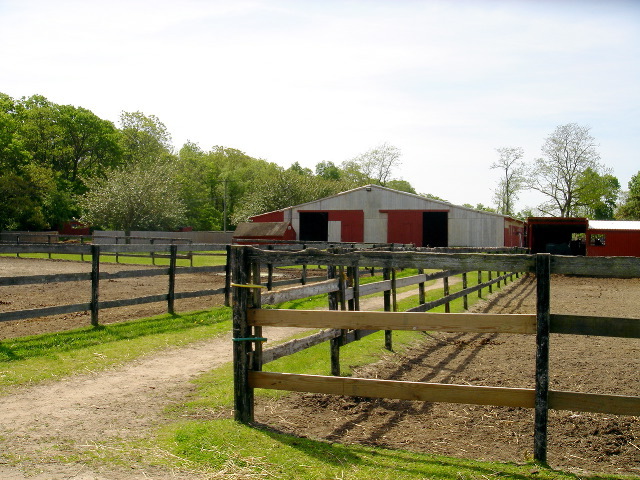 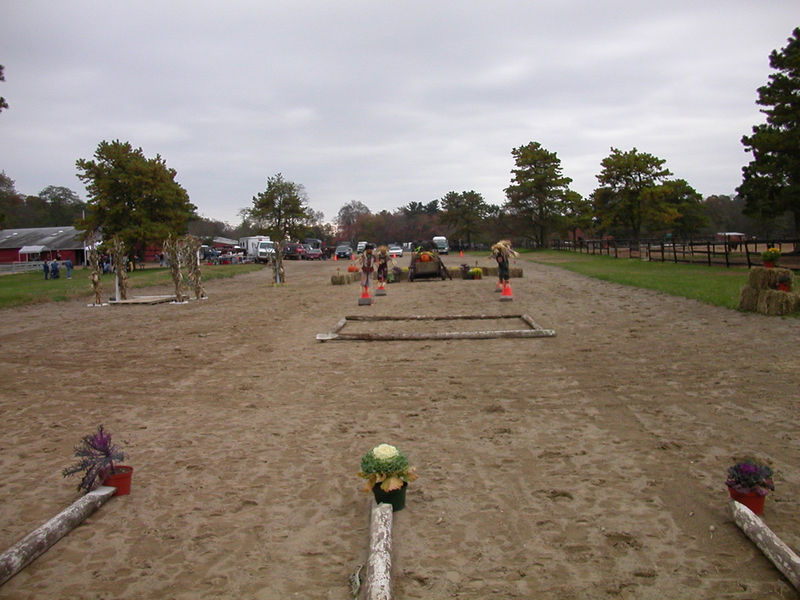 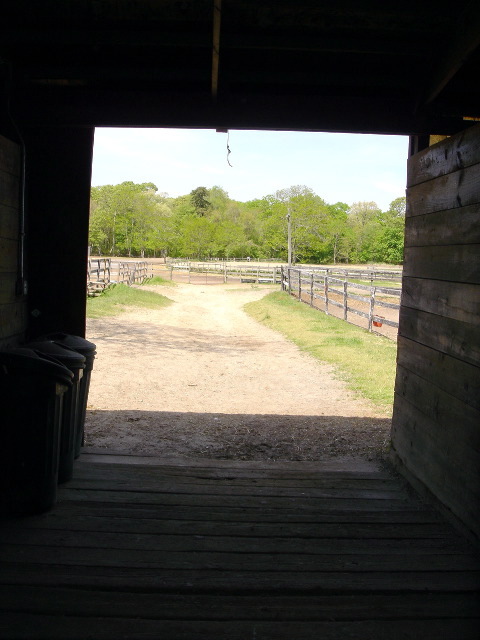 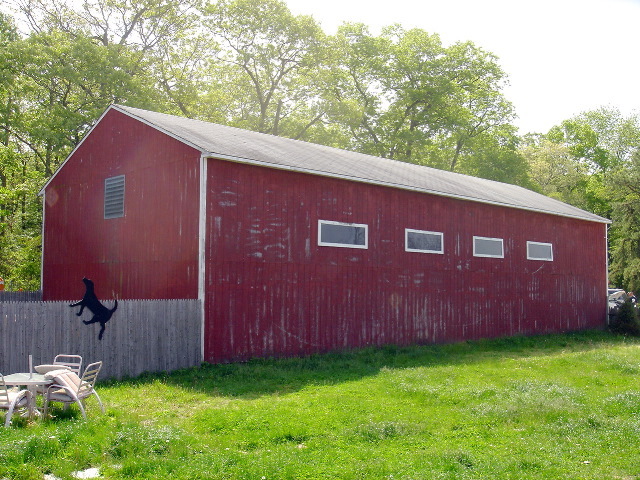 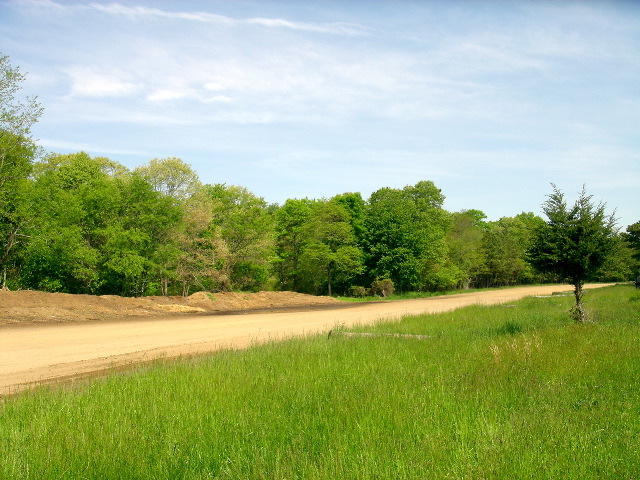 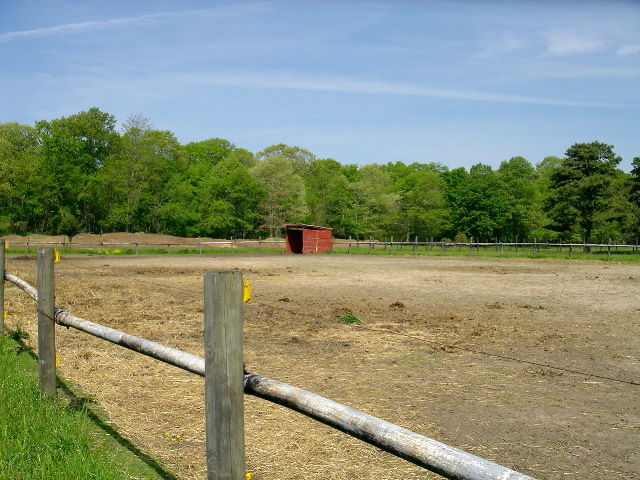 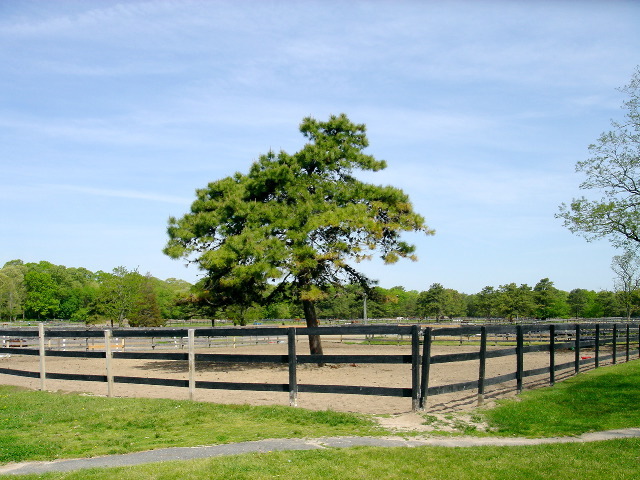 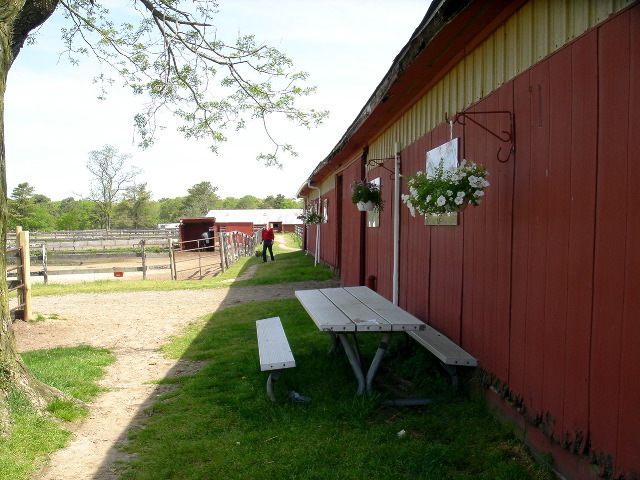 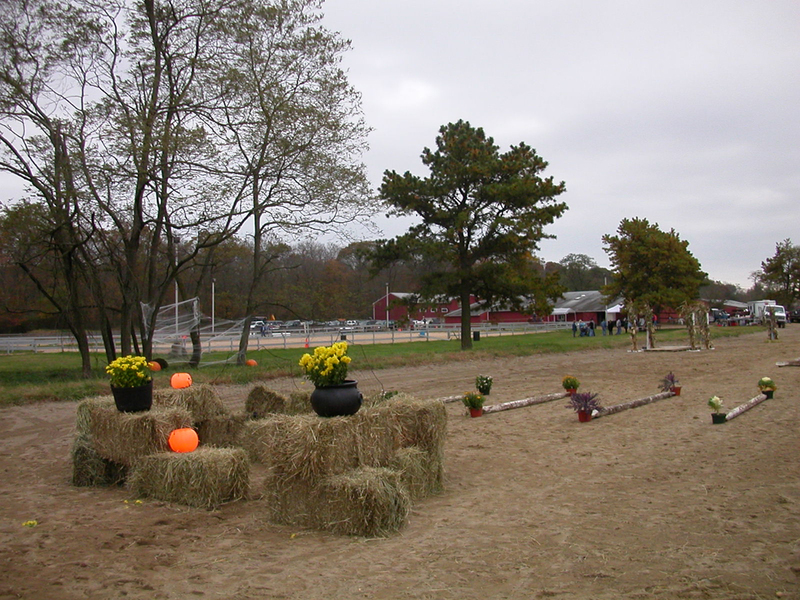 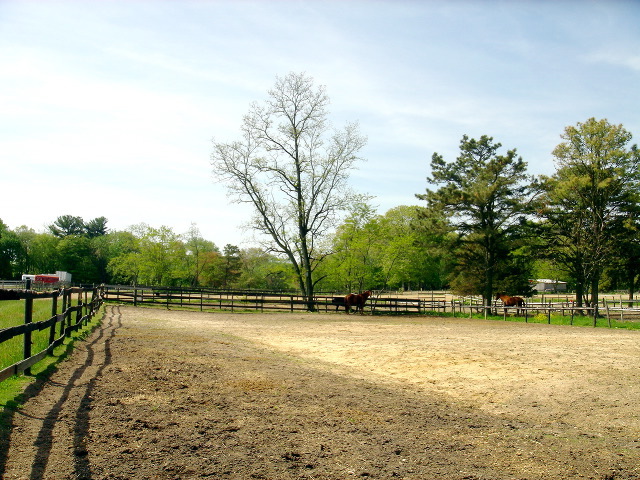 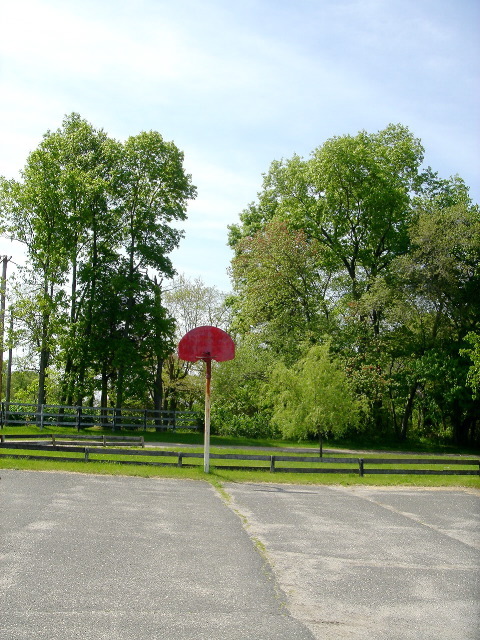 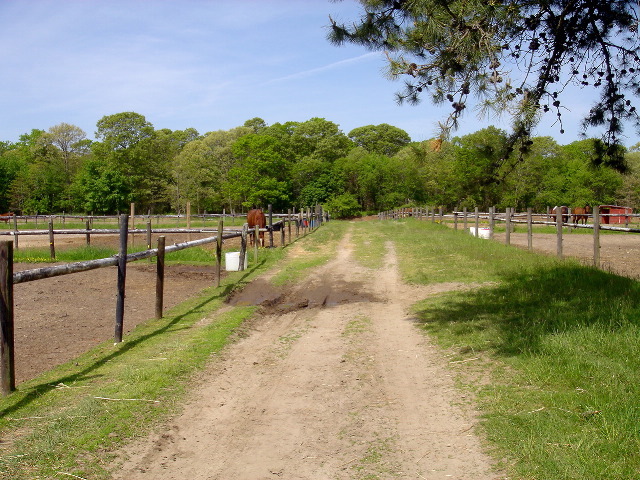 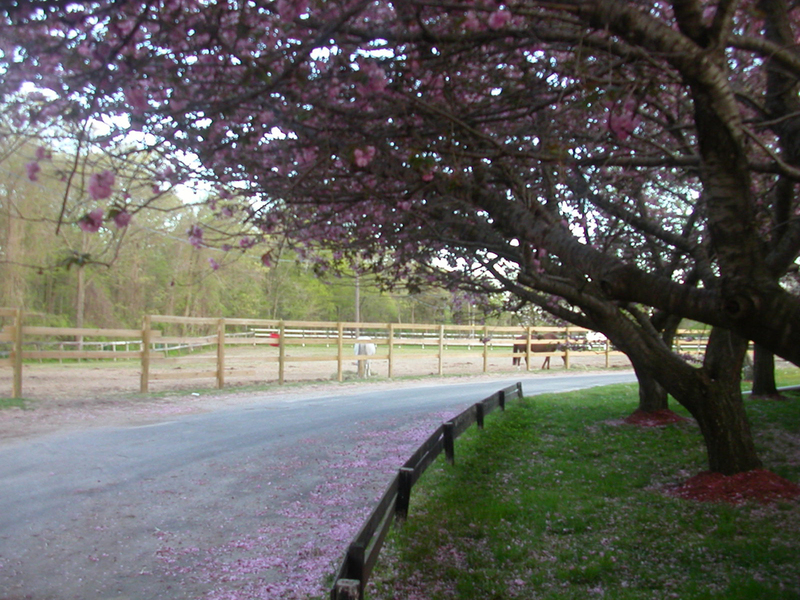 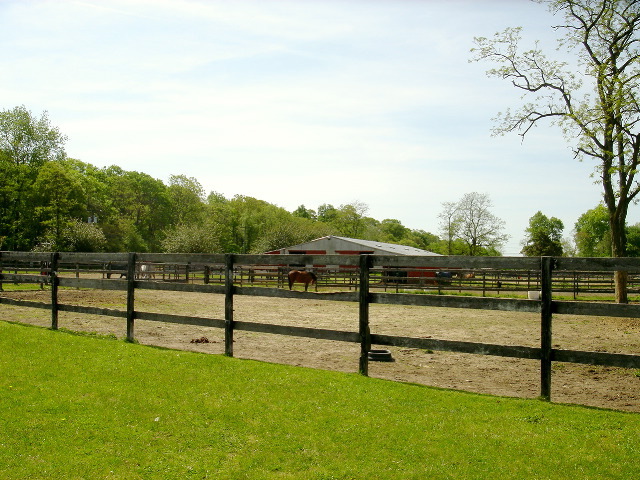 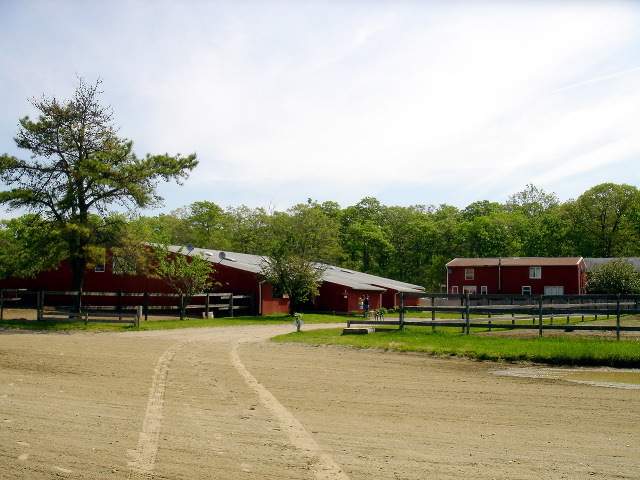 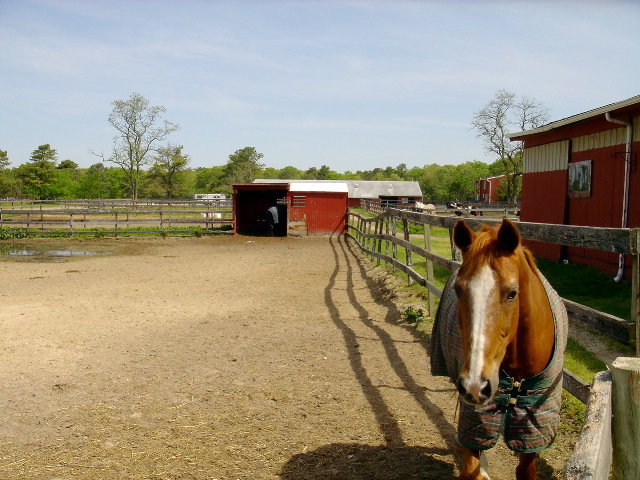 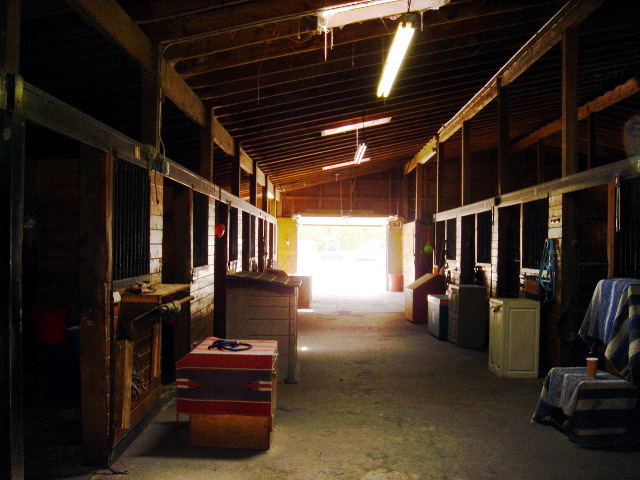 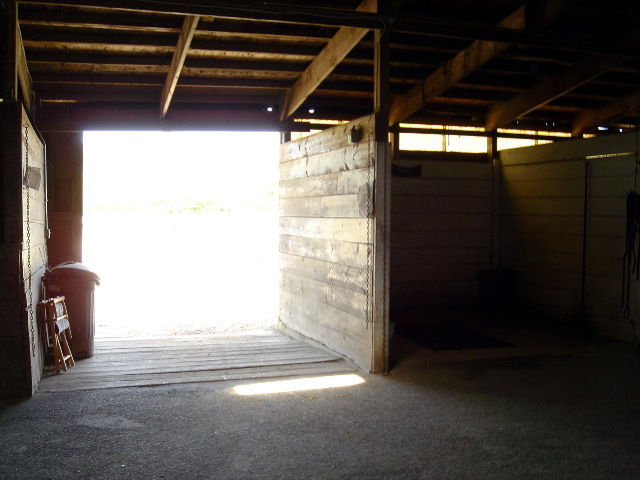 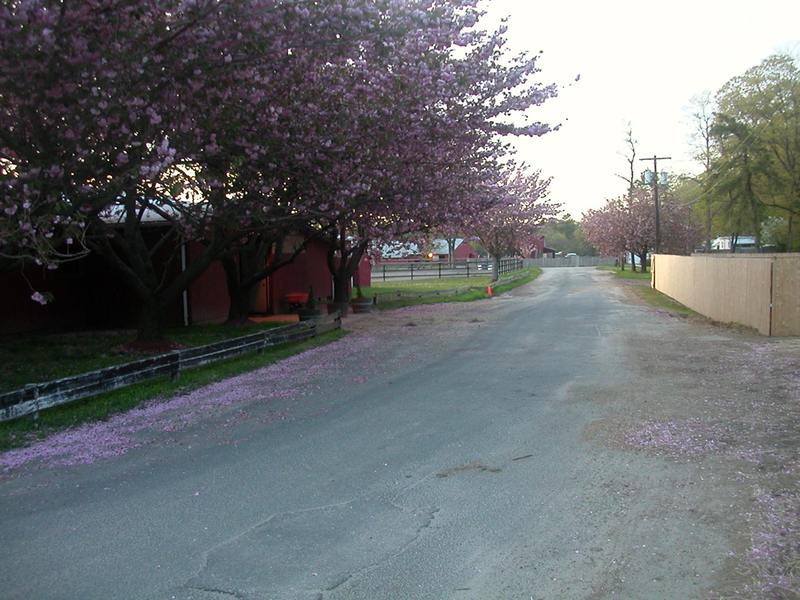 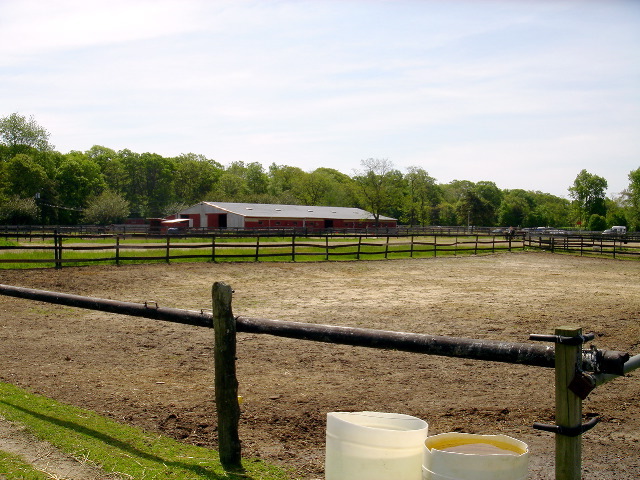 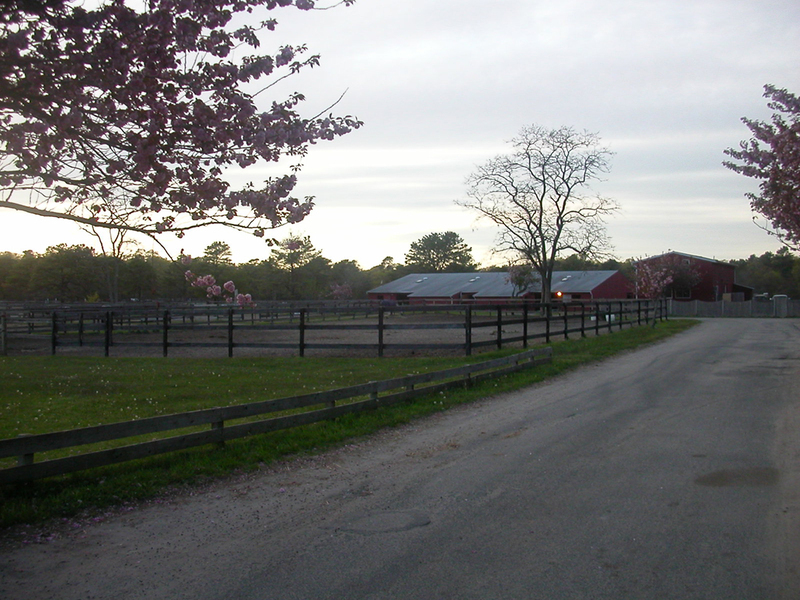 This Equestrian Facility is located in Manorville, NY and is 67 miles from Times Square in NYC and depending on traffic is approx. 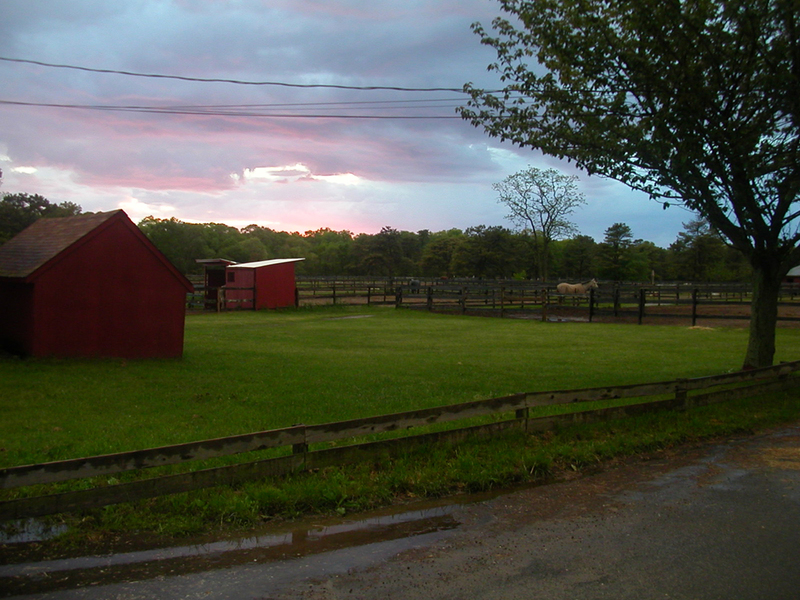 1 hour and 20 minutes by car. 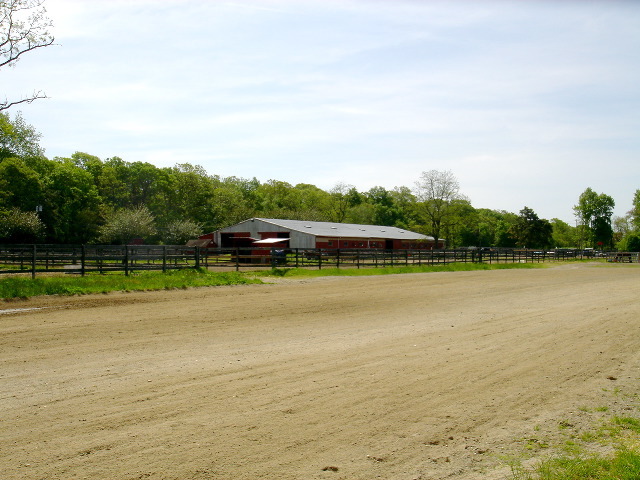 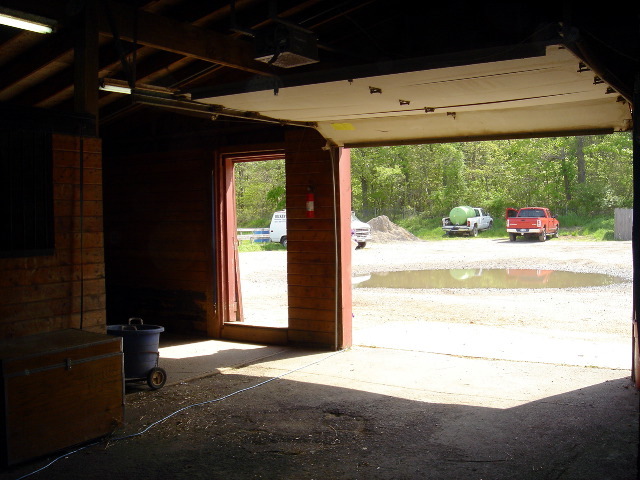 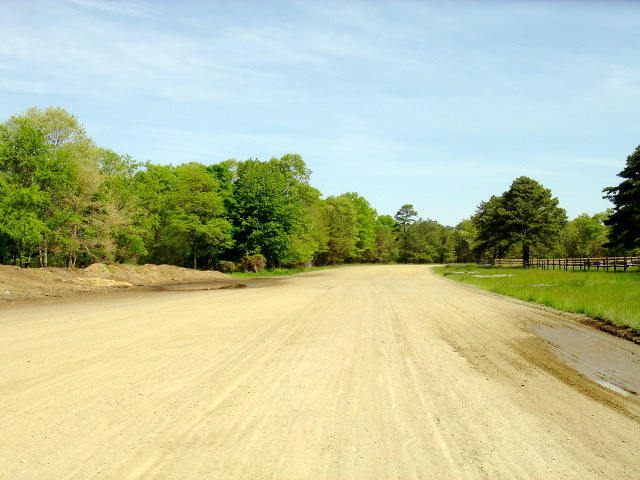 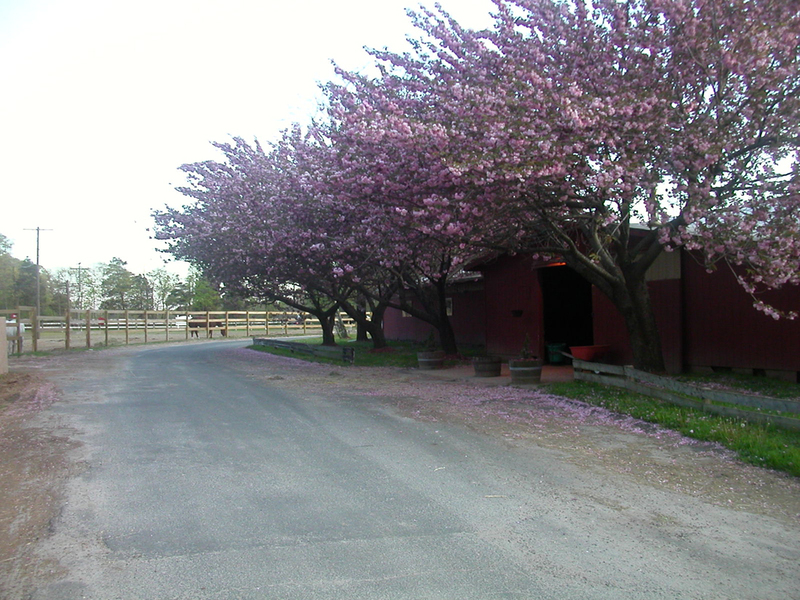 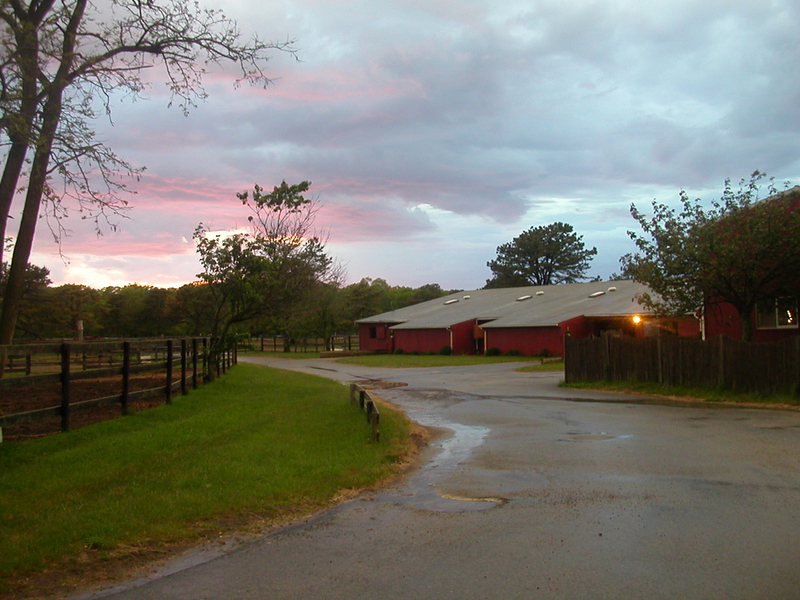 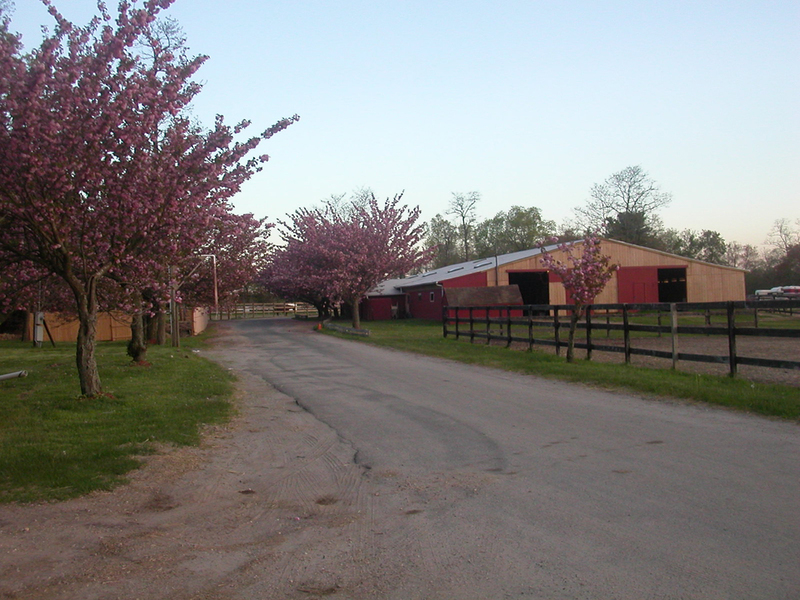 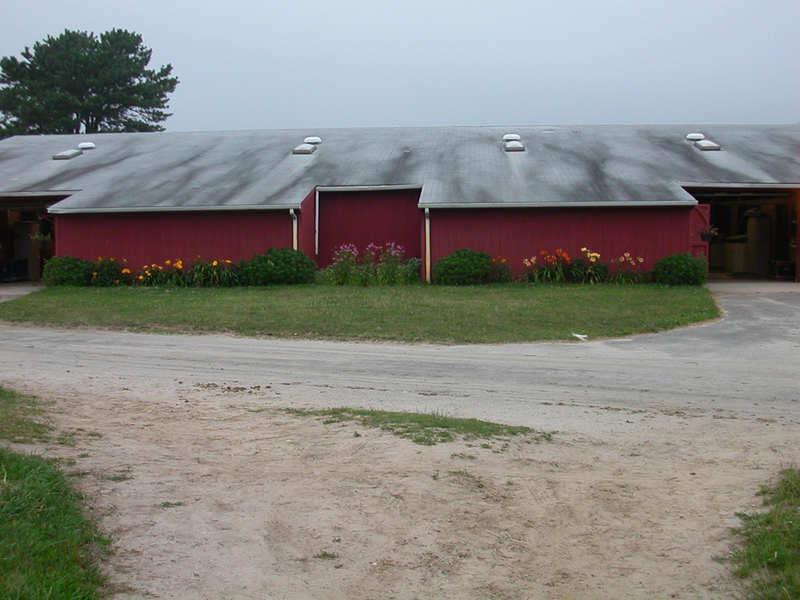 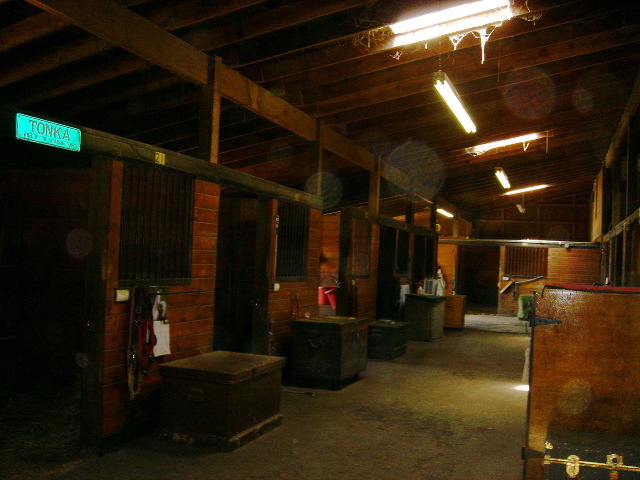 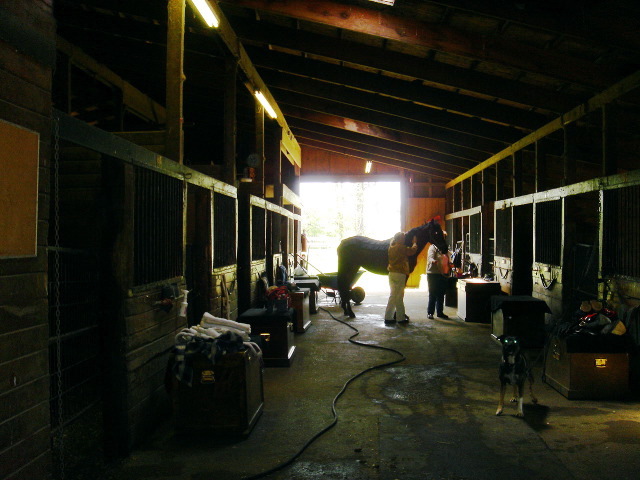 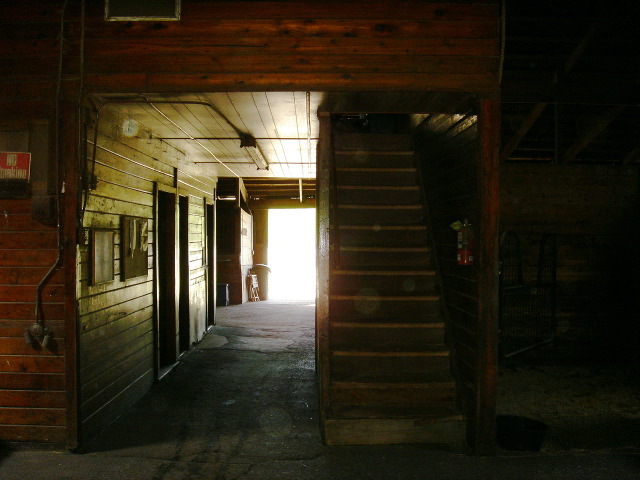 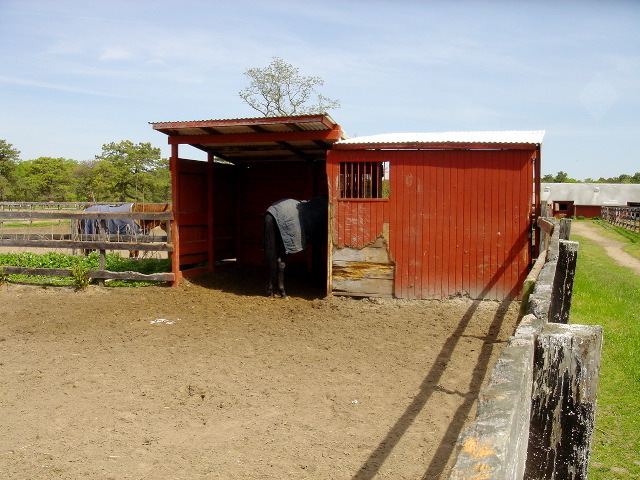 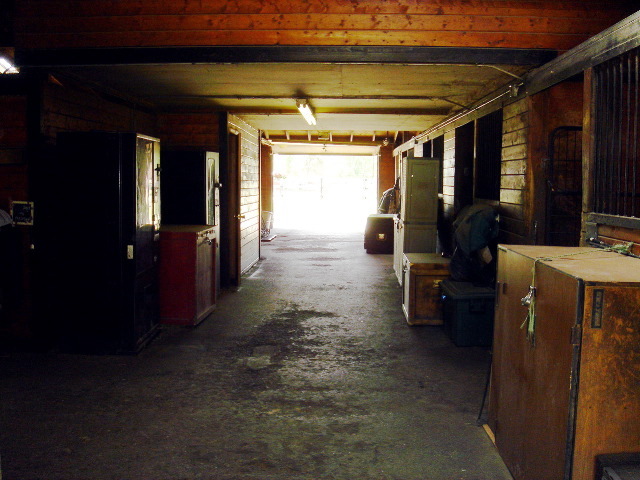 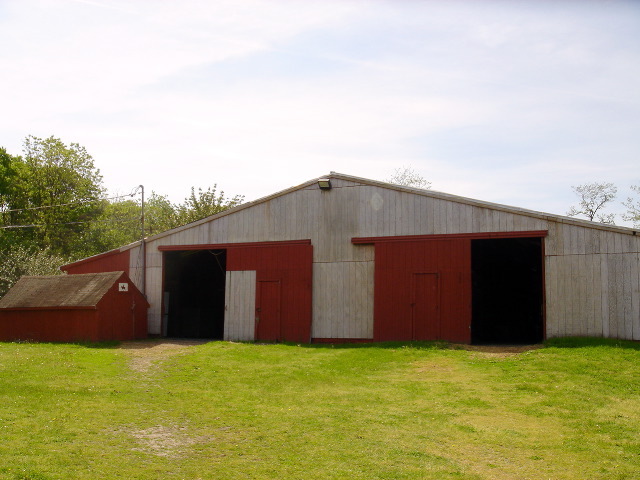 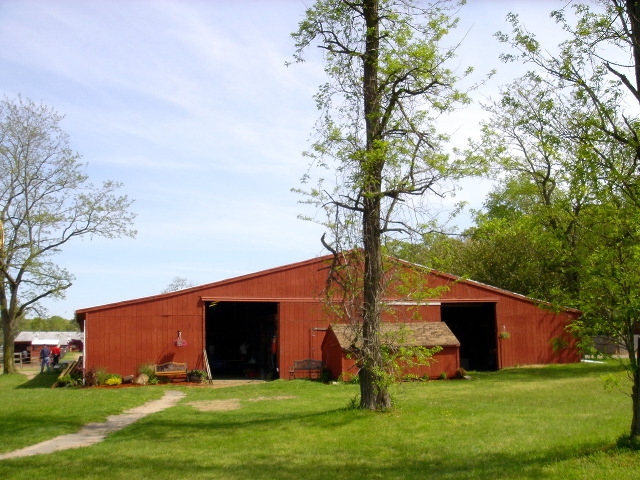 The stable is on 35 acres, has two hunt courses, cross country course, two arenas, three barns with 25 paddocks, one paddock with a pond and a 1/2 mile exercise track. 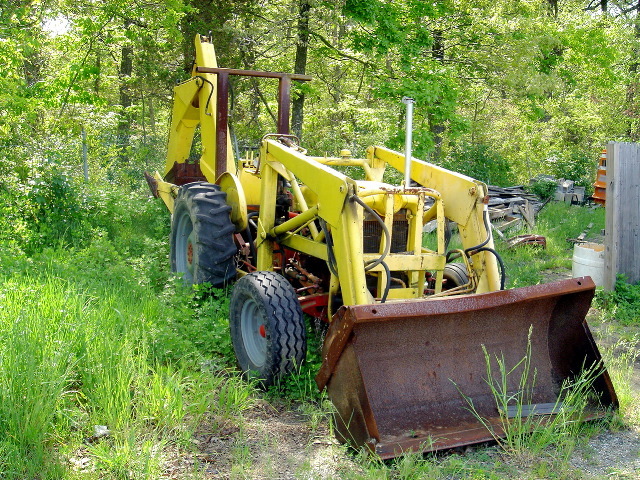 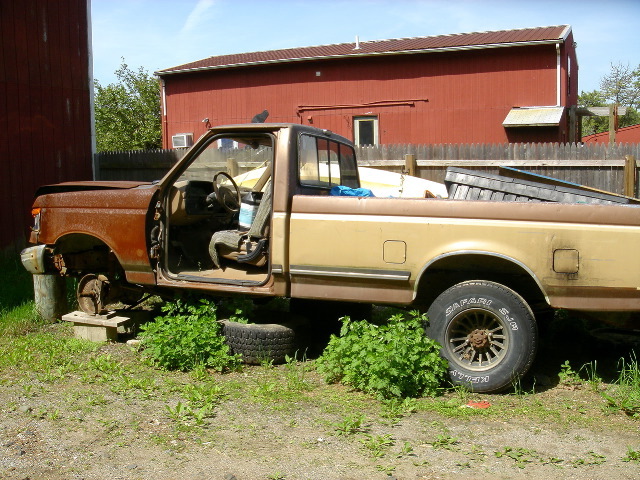 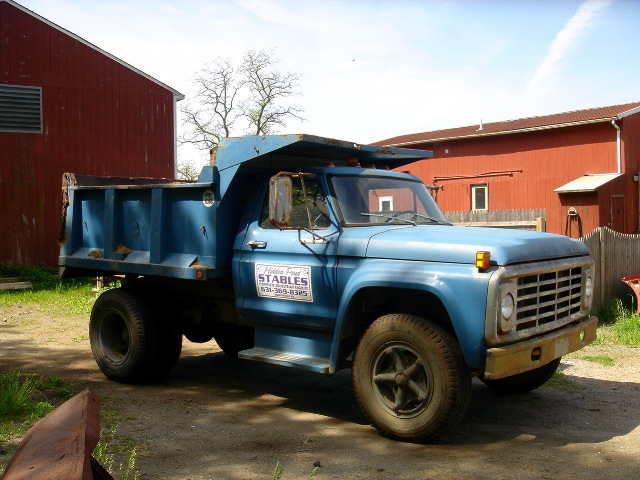 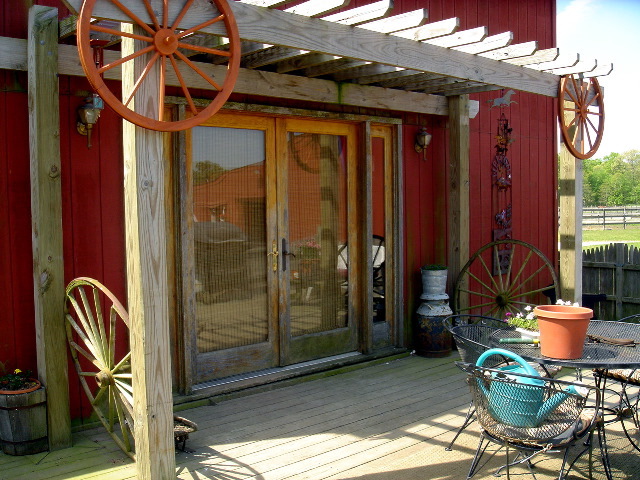 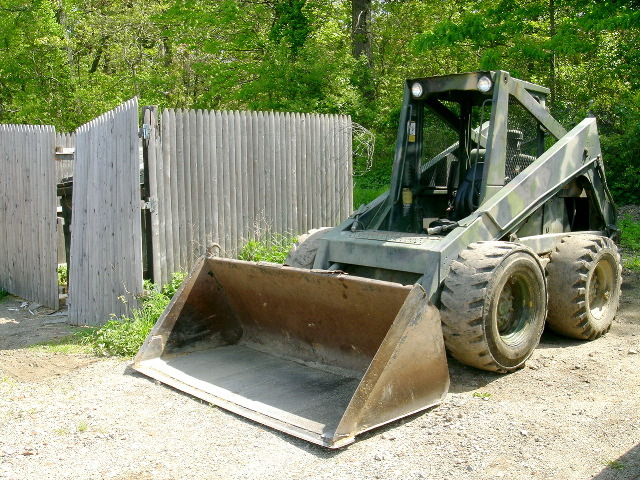 There is also on the property a 1962 ford tractor, 1973 dump truck and several old rustic trucks. 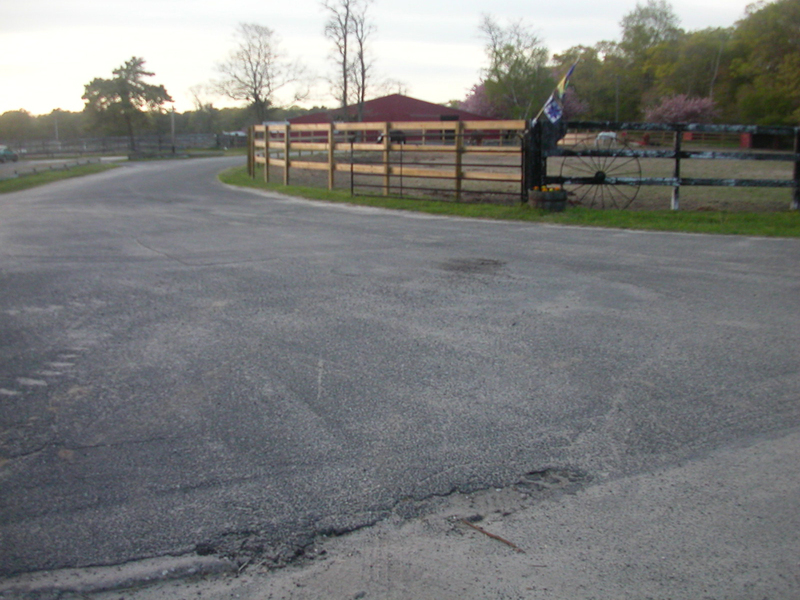 The use of cars and/or trucks may incur an additional fee TBD. 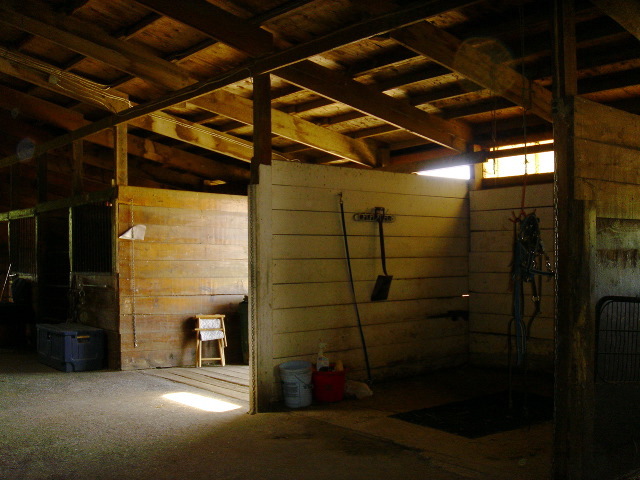 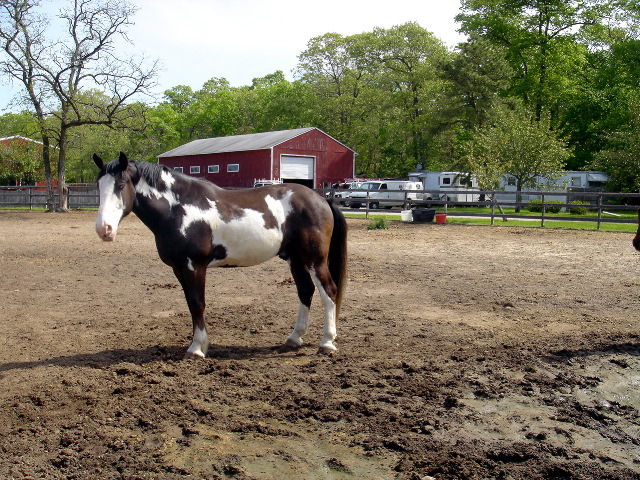 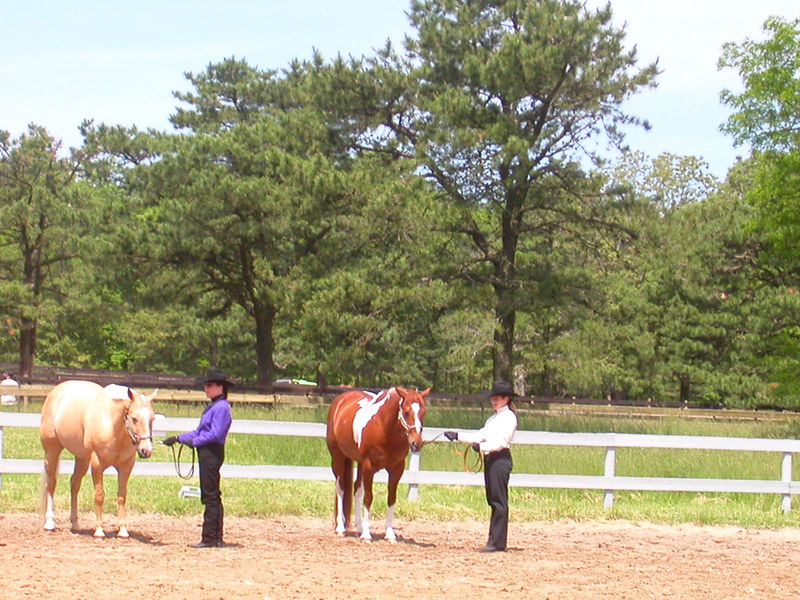 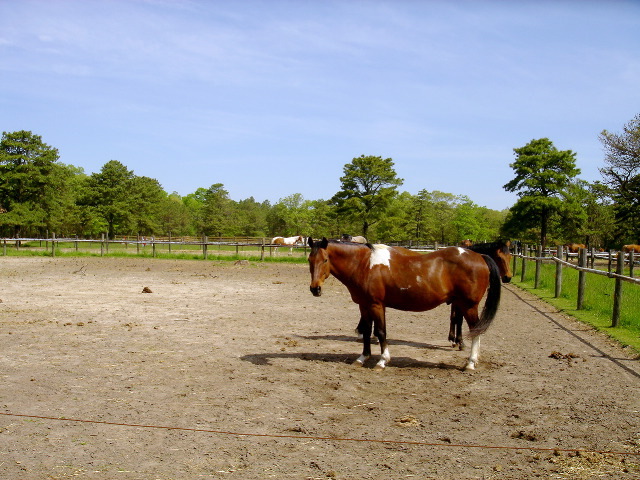 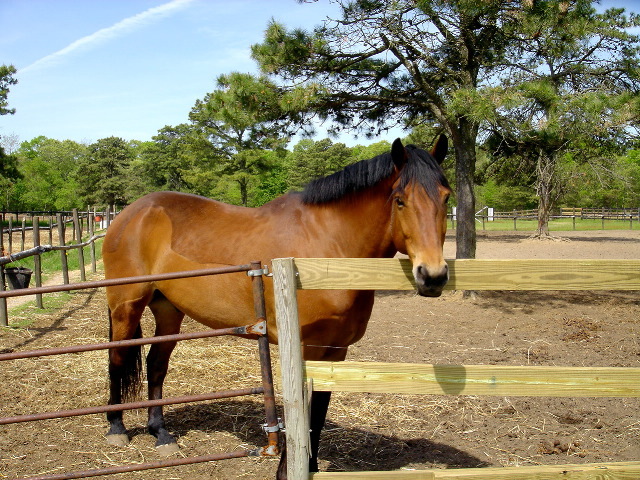 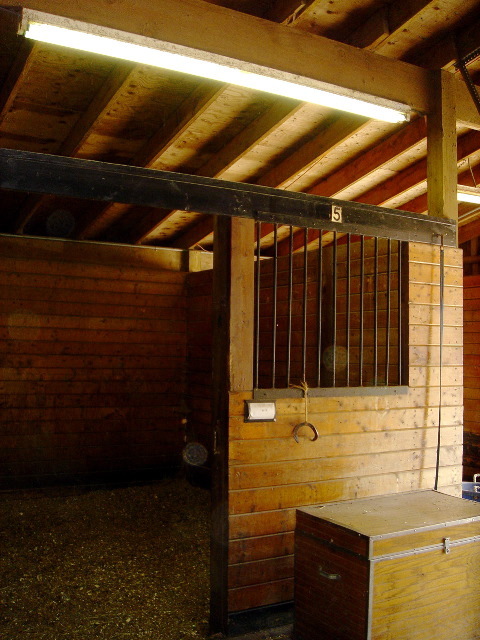 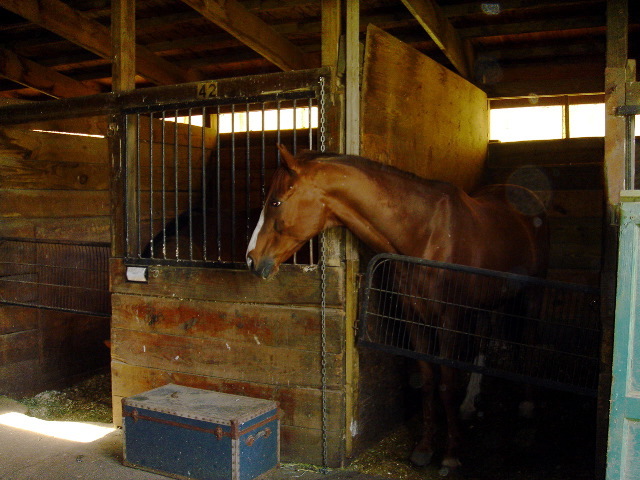 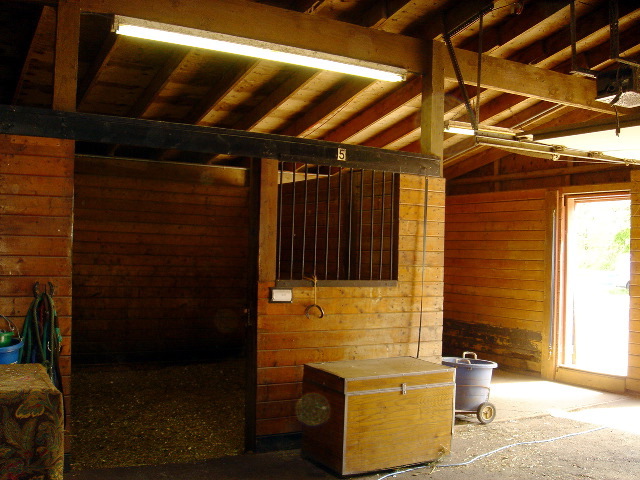 The use of horses if needed must be described so that can be priced to include handler fees and or/horse fees TBD. 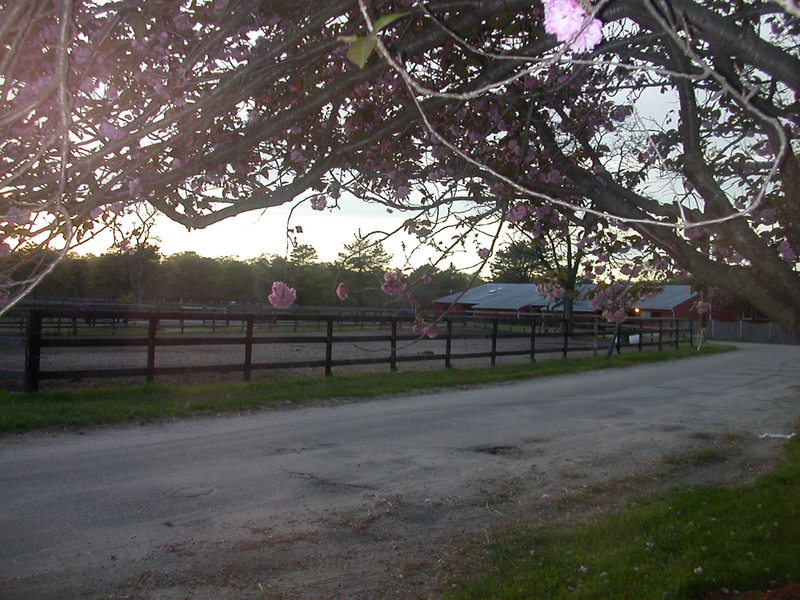 Very photo and Film friendly. 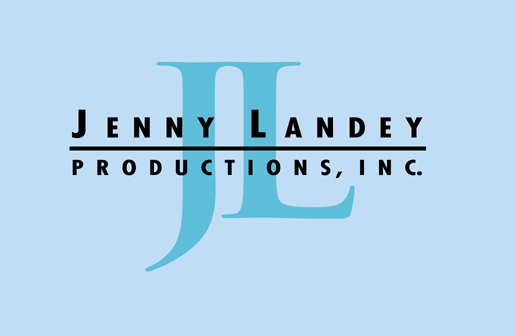 All Photos ©2006 Jenny Landey Productions, Inc.